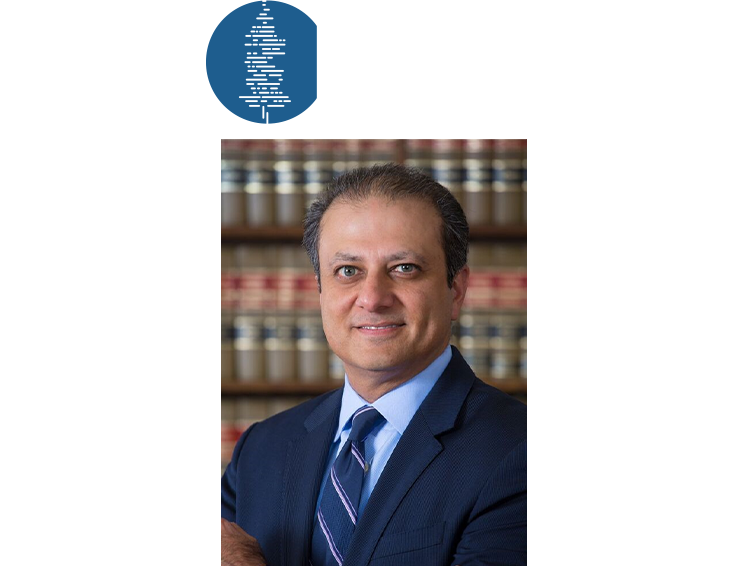 PREX Is Coming to Chicago! Our conference for in-house legal teams delivers practical strategies to improve ediscovery efficiency, cost, and security. 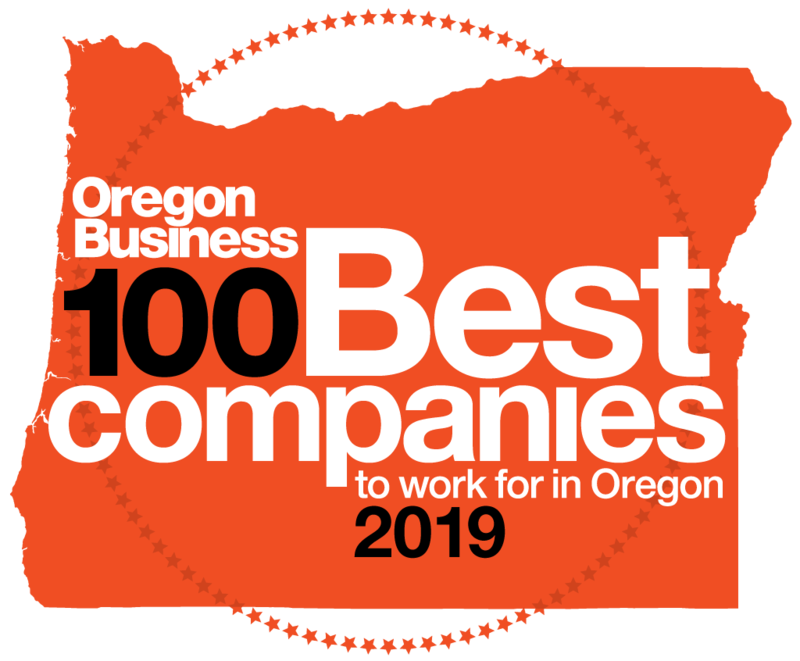 We’re pleased to be one of the 2019 Best Companies to Work For in Oregon. Z-Discovery scales to handle any data volume, and offers the highest possible certified security. Get up to speed in minutes. Master the application in days. Our exceptional support team ensures you are never without help. Check out what they have to say on Capterra and G2 Crowd, where businesses go for software reviews and ratings.